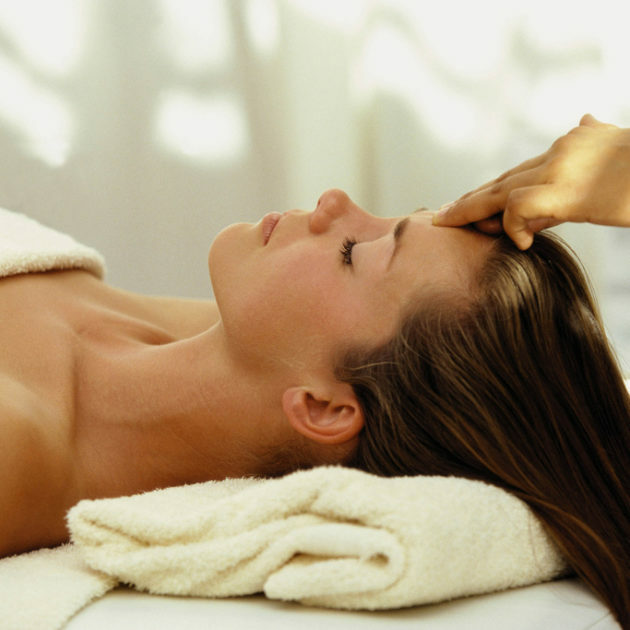 This treatment commences with breathing exercises, followed by a gentle massage to the feet, hands, shoulders and scalp. Reiki and a cleansing of the aura completes this treatment. A great recharge for your whole system and a very popular choice for those wishing to unwind and release tension held in the head and arms. This treatment is conducted by a specialist practitioner and is subject to availability and therefore not available on all days of the week. Suitable from 12 weeks pregnant.